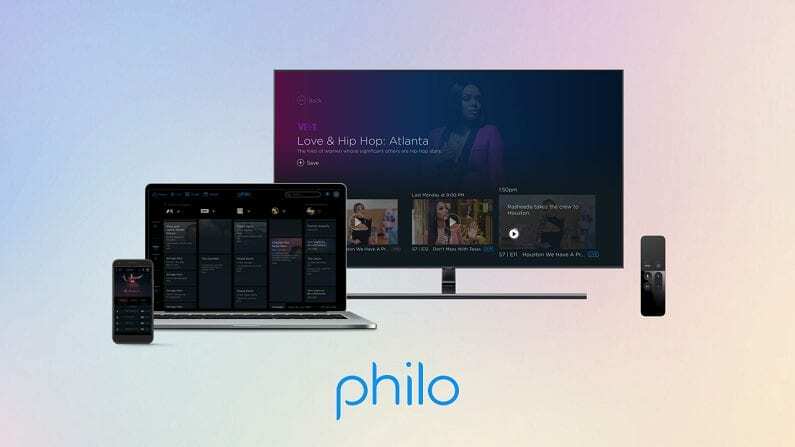 Philo is the cheapest way to enjoy cable channels with over 40 channels for just $16 per month. Plans include an on-demand library and unlimited cloud-based DVR. Get 7 days free. 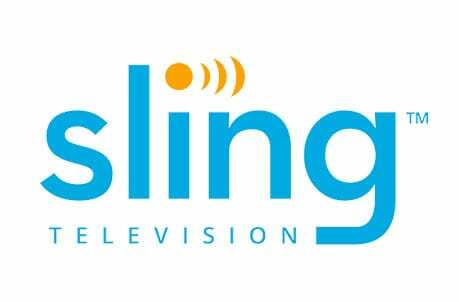 Sling TV is a reliable streaming service with packages available from $25 per month. MTV and other networks can be added to your package for a fee to personalize your plan. Get 7 days free. DIRECTV NOW offers 40+ channels for $50. This plan is special because it includes HBO and many other popular channels. Larger plans are also available. Get 7 days free. How High 2 is the follow-up to the 2001 movie featuring Method Man and Redman. Similar to the film, How High 2 is about two entrepreneurs that go on a mystically hilarious weed-fueled quest to find the money they need to start an on-demand munchie delivery service start-up. Taking over for the two previous stars are Lil Yachty and D.C. Young Fly, who will play Roger and Calvin. So, if you’re looking for a laugh and want to watch How High 2 online, keep reading. We’ll tell you how! MTV is the How High 2 channel. Whether ironically or not, How High 2 will premiere on 4/20 when it will air at 9 p.m. ET. Below are all the options you have to stream How High 2 without cable! Philo is one of the top choices, especially if you want the most channels for the cheapest amount of money. 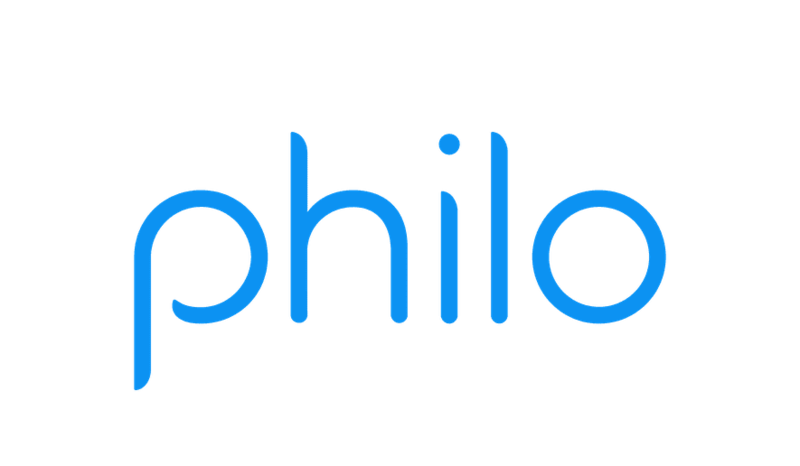 Unlike other packages, with Philo you’ll pay less because the service focuses on offering cable channels without local or sports content. This means a package with more than 40 channels for $16 per month. You won’t find anything cheaper in a multiple channel streaming service. Beyond the MTV live stream, which means you can stream How High 2 episodes, you’ll have AMC, Paramount Network, OWN, BBC America, A&E, and many other channels! You can upgrade your package to 50+ channels if you’re willing to pay a few more dollars at $20 per month. You might pay a lower price, but that doesn’t mean to expect less features. An on-demand library is included, and you’ll be able to use some TV Everywhere apps. The cloud-DVR even offers unlimited space. This is a great option if you’re a binge-watcher. You’ll be able to watch How High 2 online with Apple TV, Chromecast, Amazon Fire TV, and mobile devices. 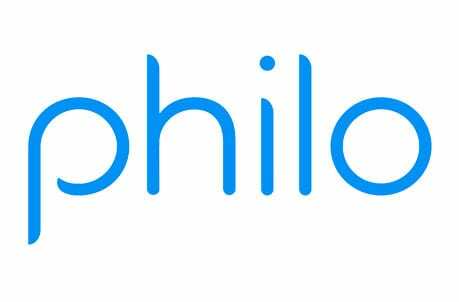 Don’t forget, you can try out Philo free for the first week. This is a good way to check out the service for yourself. You’ll also get a chance to watch How High 2 online free. 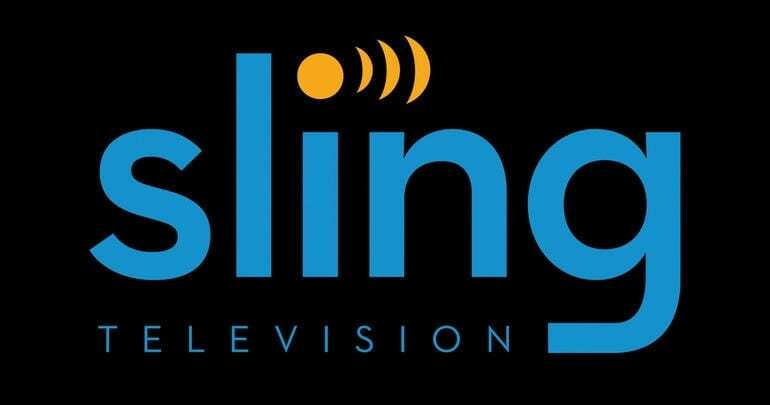 Sling TV offers two basic packages, which are both available for $25 a piece. You can combine these packages into one and pay $40. Both plans offer a minimum of 30+ channels, an on-demand library, and access to TV Everywhere apps. 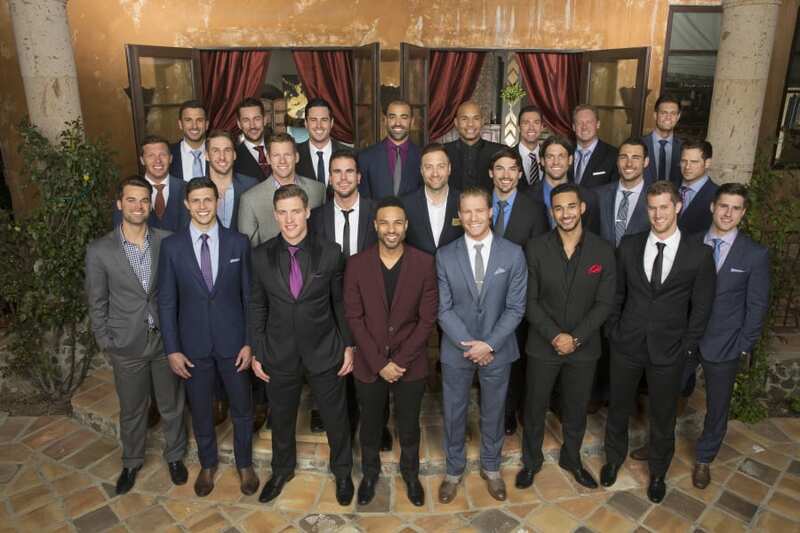 Depending on the plan, you could have some local channels, AMC, Food Network, TNT, and many other channels. In order to get MTV and stream How High 2, you’ll need to add the Comedy Extra bundle for $5 per month. This gives you more channels for just a few more dollars. Other bundle packages are also available to add sports, cartoons, movies, and more. 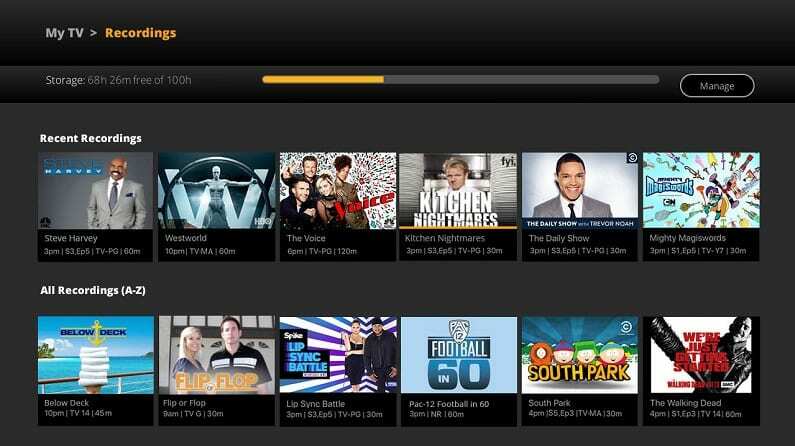 You won’t have a DVR, but if you want one it’s just $5 per month to add one. There are no contracts to sign, so you can modify or cancel whenever you want. You can stream Sling TV on several devices at the same time. 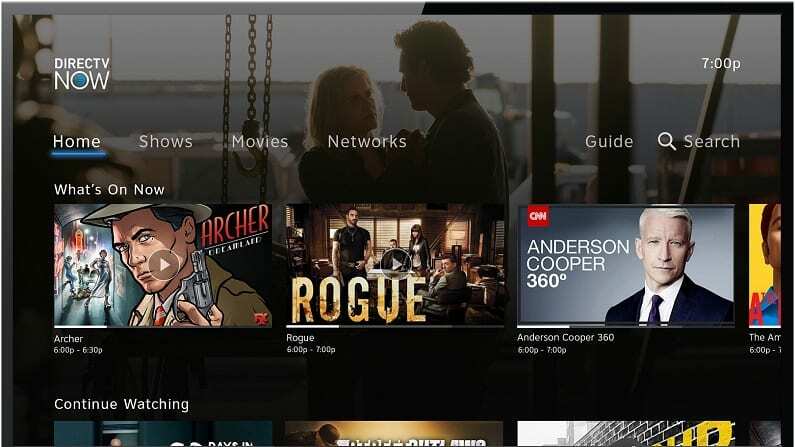 As far as devices, Sling TV works on gaming consoles, computers, mobile devices, Roku, Apple TV, Chromecast, Amazon Fire TV, and other devices. A 7-day trial is available. This is your chance to watch How High 2 online free! Our Sling TV review can fill you in on all the details. DIRECTV NOW is your final option to pick up the How High 2 live stream on MTV. There are multiple packages to choose from, but the starter package offers MTV and about 40+ other channels for $50 per month. 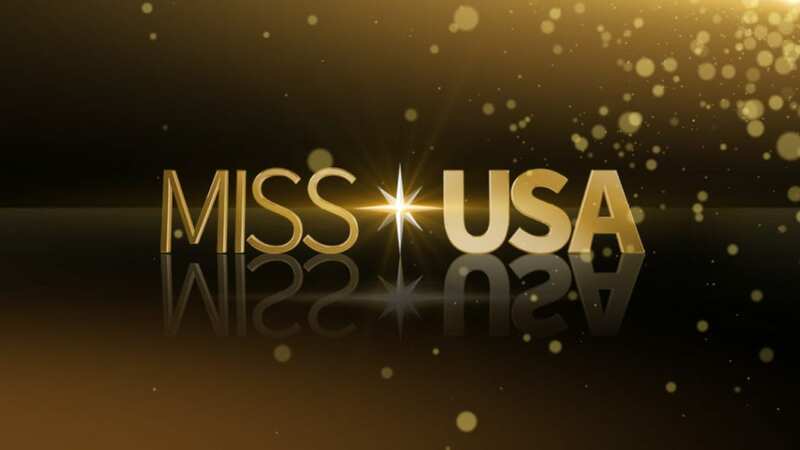 This plan also includes local channels in some areas, HBO, TNT, ESPN, USA, and many other channels. If you want more channels, there are larger plans available. You can also add some movie channels to your package, if you don’t already have them! An on-demand library stores previously aired content for you to watch when you want. You can also use TV Everywhere apps to check out even more content. There’s a cloud-DVR available with DIRECTV NOW, though the space is somewhat limited and there’s no upgrade available. You’ll have access to stream on two devices simultaneously. If you need a third stream, you can add one for a fee. You’ll be able to watch How High 2 streaming on Roku, Apple TV, Chromecast, mobile devices, Amazon Fire TV, and other devices. You can use the DIRECTV NOW free week trial to watch How High 2 online free. 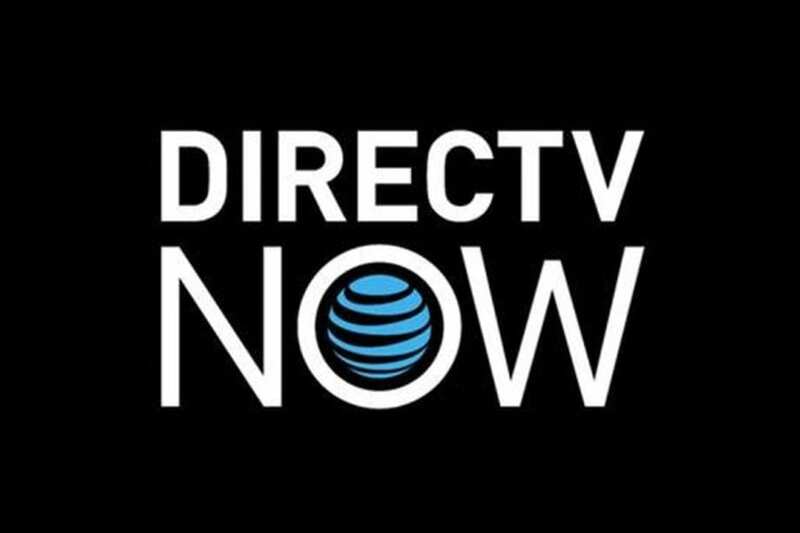 Our DIRECTV NOW review can tell you more! How Else Can You Watch How High 2 Online Without Cable? There may be other options to watch How High 2 streaming without cable. Here are some of the most common on-demand options and details on how to stream How High 2. Is How High 2 on Hulu? Hulu is not currently offering the chance to stream How High 2 episodes. You can find out more in our Hulu review. Is How High 2 on Amazon Prime? Amazon Prime does not offer a way to watch How High 2 online with their streaming service. More details are available in our Amazon Prime Video review. Is How High 2 on Netflix? Netflix is a great service, but it’s not one that offers How High 2 streaming. Check out more about Netflix in our Netflix review. That’s how you watch How High 2 online without cable. If you have any questions, make sure to leave them in the comments.